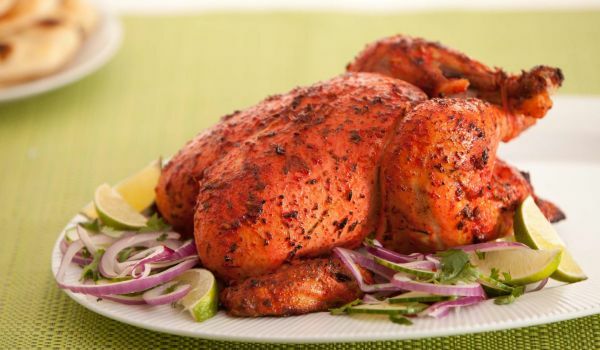 Check out our traditional yummy Punjabi Tandoori recipes. 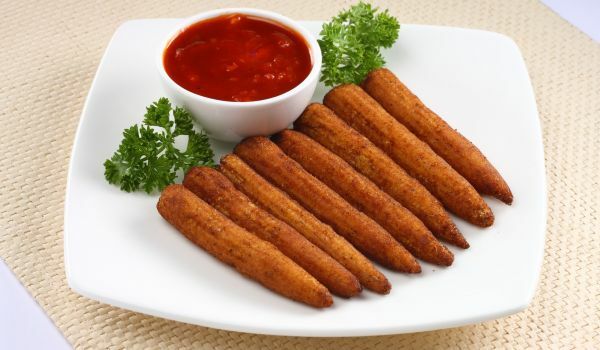 Read them and learn how to make Punjabi Tandoori recipes. A necessary flat bread that is just exquisite with every Indian curry, this roti is made in a tandoor, giving it that crisp, soft and delicious oven flavor that works like a charm. The Tandoori Egg Paratha is easy to make and delicious. 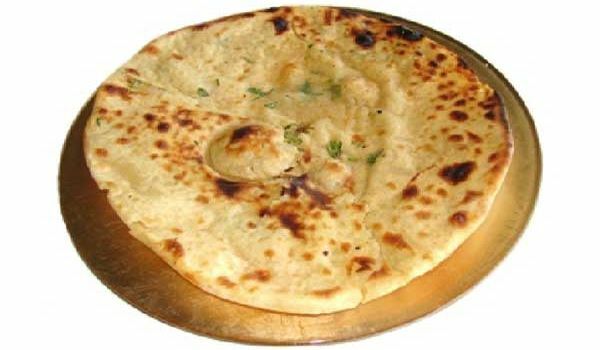 The egg mixture is poured over the paratha and cooked till golden brown. It is best served hot and is an excellent breakfast treat. 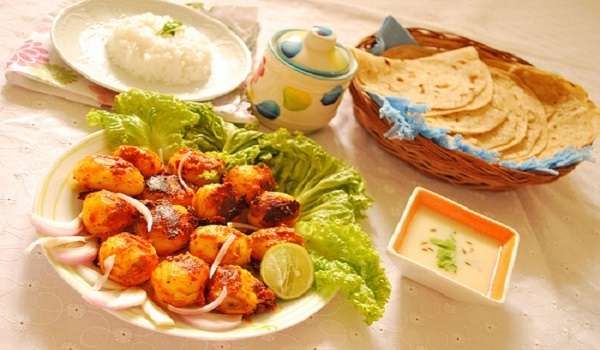 Tandoori paneer is a yummy recipe. 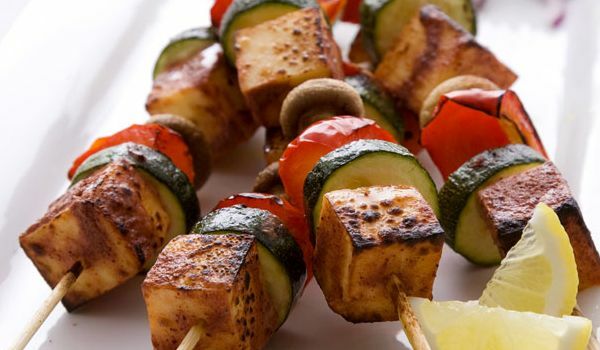 Learn how to make/prepare Tandoori paneer by following this easy recipe. 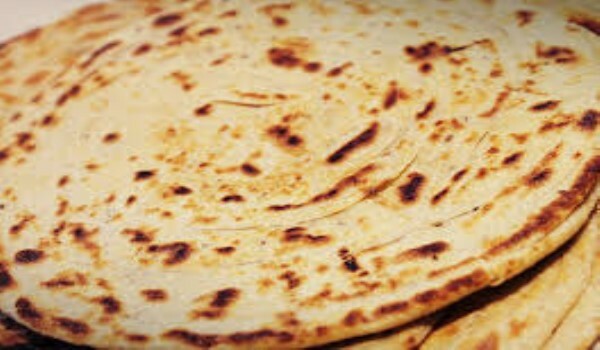 Tandoori Parantha is an Indian flatbread, usually made in a clay oven known as Tandoor. 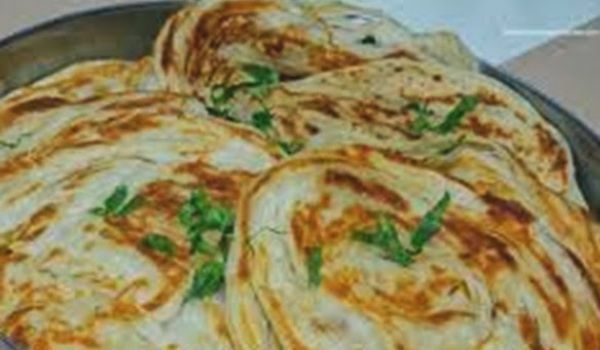 Learn How To Make Tandoori Parantha by following this easy recipe. Yes, potatoes are our comfort food, and for those vegetarians who cannot enjoy the delectable tandoori chicken, how about trying to achieve the same feat with aloo? Have you tried making and eating tandoori aloo? It's super simple and super yummy.